Wesley's Coffee Bar is provides a space for people to meet and enjoy a chat. 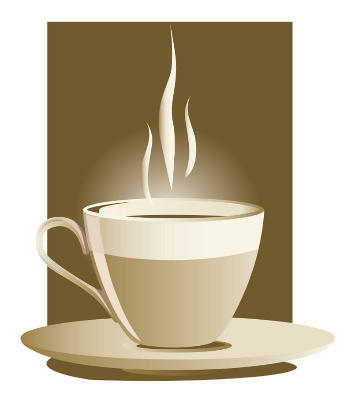 We serve a wide range coffee, tea, cold drinks and delicious cakes at reasonable prices. Our customers range from small babies with parents or carers, enjoying the play space, to the senior set, enjoying the regular get together. The mix of ages gives the place a buzz. We have customers who are pleased to see that the church is open and come in glad to have a place where people will chat to them. Our minister, Revd. Michael Giles comes in most Thursdays and takes the opportunity to talk with our customers.